Each week Tommy West, Jon Maxwell and Genna D'Agosta talk about, and make fun of, this week in pop culture. It's all about movies, TV shows, games, music and geek culture. 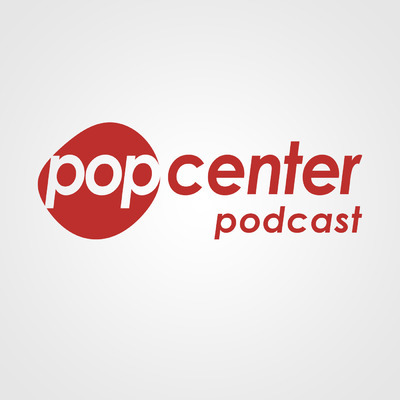 Interact with the show on Twitter, Facebook and thisispopcenter.com.